Our officially registered company offers the best taxi drivers who speak English. 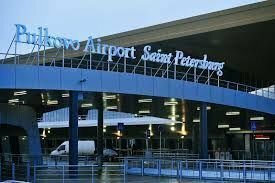 We are doing our utmost best to ensure your comfortable drive from the airport to the historical center of Saint Petersburg. Transfers to and from the train station, Peterhof, Tsarskoe Selo and Pushkin, chauffeur drive around the city of St. Petersburg. Welcome to Russia!